DailyGamesNews.com: Can Kinect Recognise Sign Language? 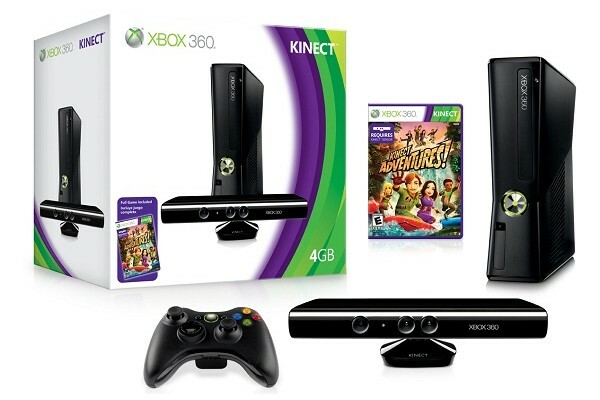 Can Kinect Recognise Sign Language? 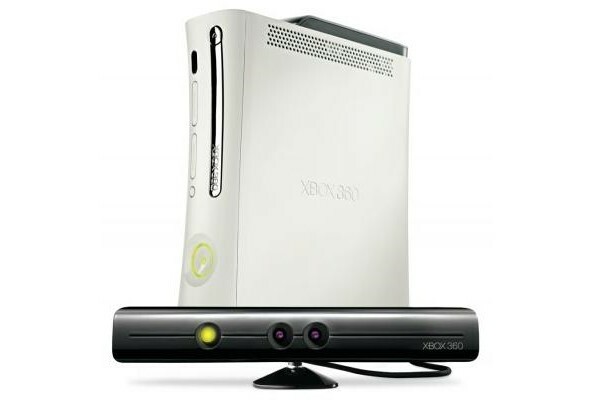 A patent filed by Microsoft for Kinect suggests that the hardware can possibly recognise sign language. The ‘Gesture Keyboarding’ patent has a clause encompassing technology that can understand American Sign Language (ASL), and is the original filing for the motion device, made in 2009. It also goes on to detail lip-reading as well as a skeletal mapping system; capable of reading a user’s individual finger and eye movements. 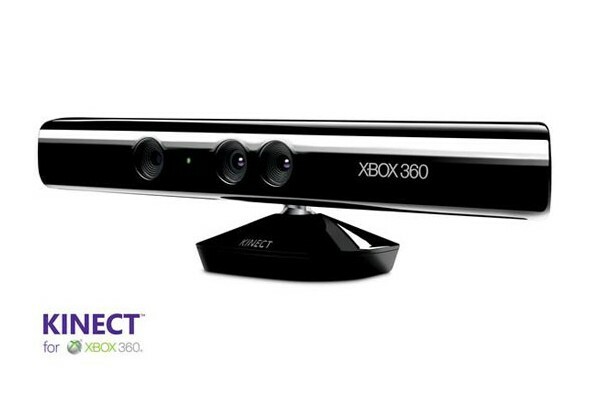 It’s worth noting that the patent is covering theoretical as well as existing features, as reports on Kinect so far seem to suggest the hardware cannot reliably recognise this level of detail or nuance. It is also possible that Microsoft are protecting the hardware’s future, or perhaps even considering its evolution with the next Xbox console.